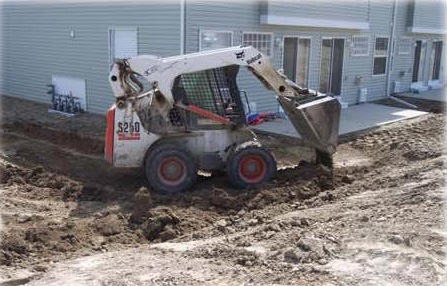 Ridgeline Landscape provides Salt Lake City commercial customers with expert landscapers to get your landscaping job done. 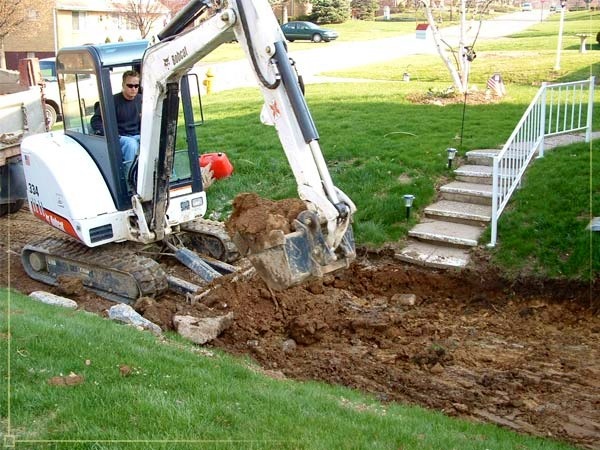 We take pride in assisting our local businesses with beautiful and creative looking landscape. 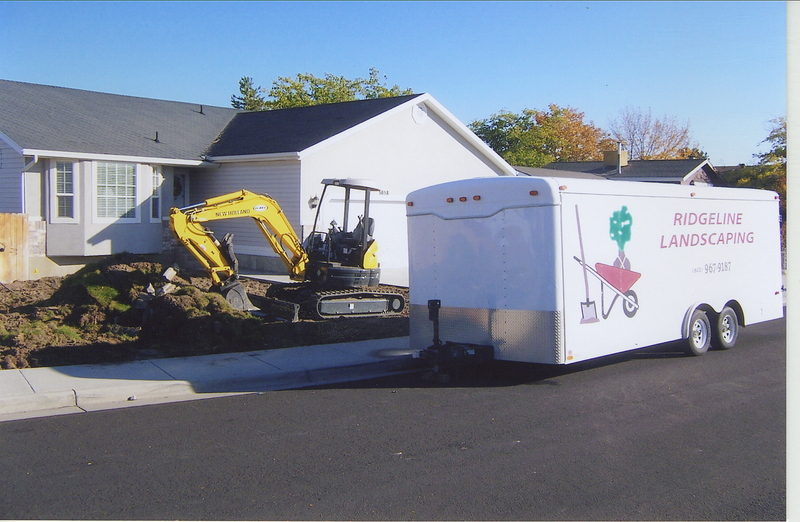 Having a qualified Salt Lake City landscaper assist you in your landscaping needs, attracting new customers and keeping existing customers coming back. 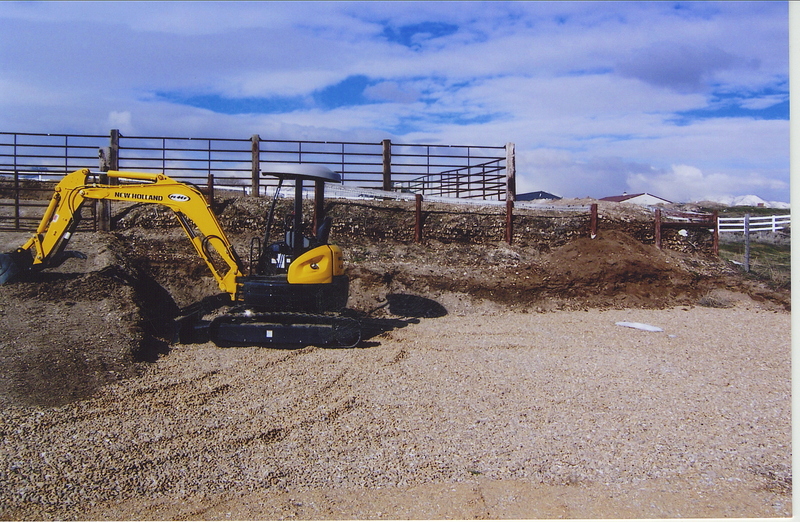 Not only does Ridgeline Landscape provide the best landscapers in Salt Lake City, we also offer several landscaping services. 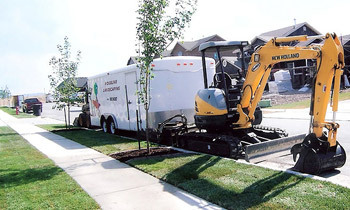 From planting, designing, sprinkler installations, repairs to snow removal during the winter season assisting local Salt Lake City businesses with landscape maintenance weekly, bi-weekly, monthly or annually. 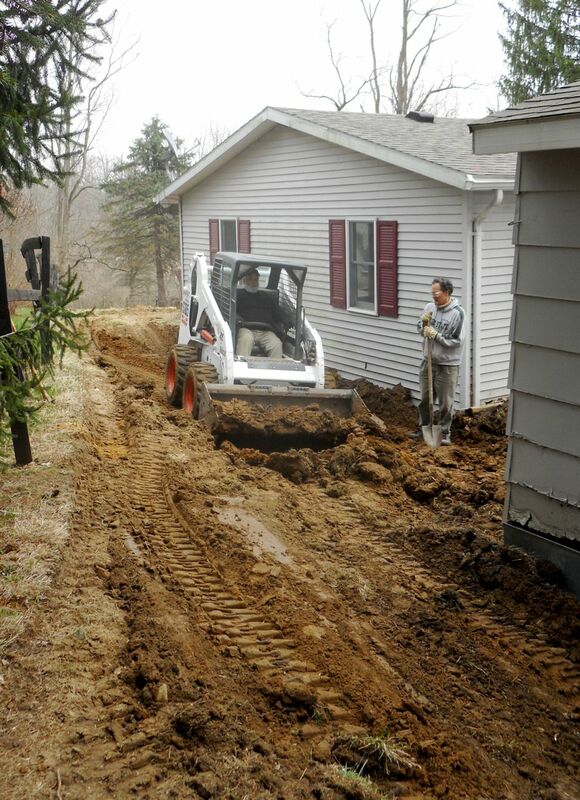 There is no job too large or too small for Ridgeline Landscape to handle. Call today and talk to certified Salt Lake City landscapers and learn how Ridgeline Landscape can assist you with your landscaping needs. Or contact us via email and submit your free landscaping estimate and ask about our affordable landscaping rates and how they will fit your budget.